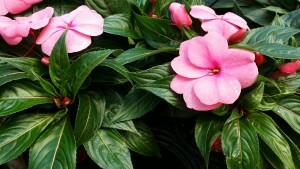 Spring is traditionally the season many of us notice plants and flowers in bloom. 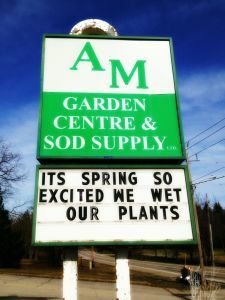 Get your garden or landscape off to a good start this season with everything you will need from A & M Garden Centre in London. 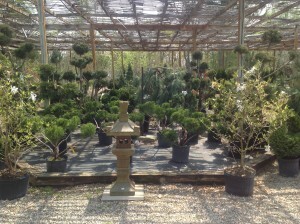 In addition to our fresh-cut sod direct from our farms. 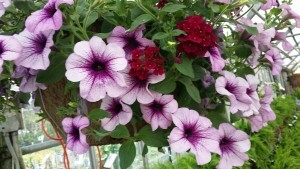 Spring is an exciting season, the anticipation of getting out in the garden after a cold winter is heart warming. 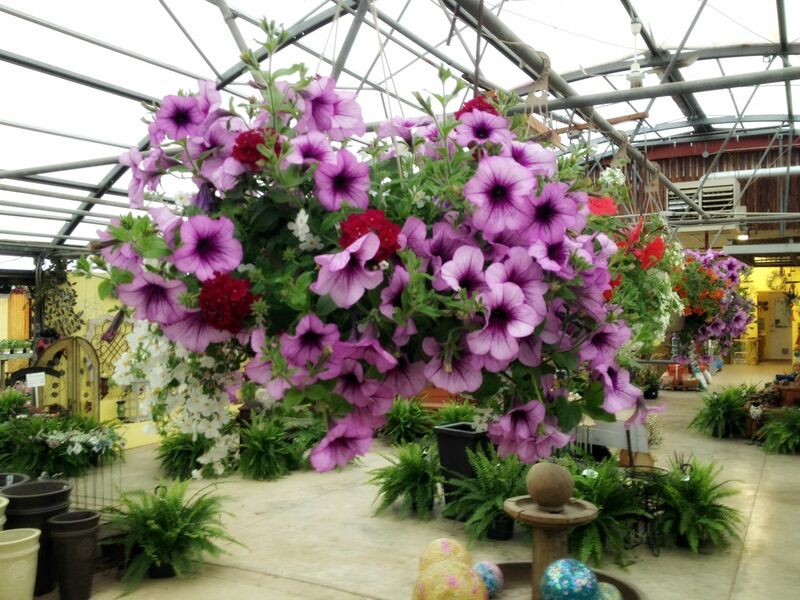 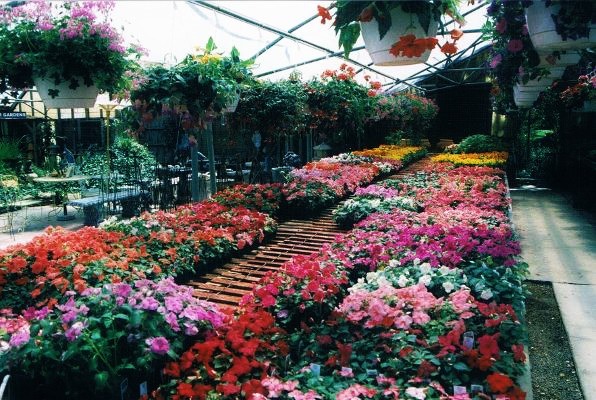 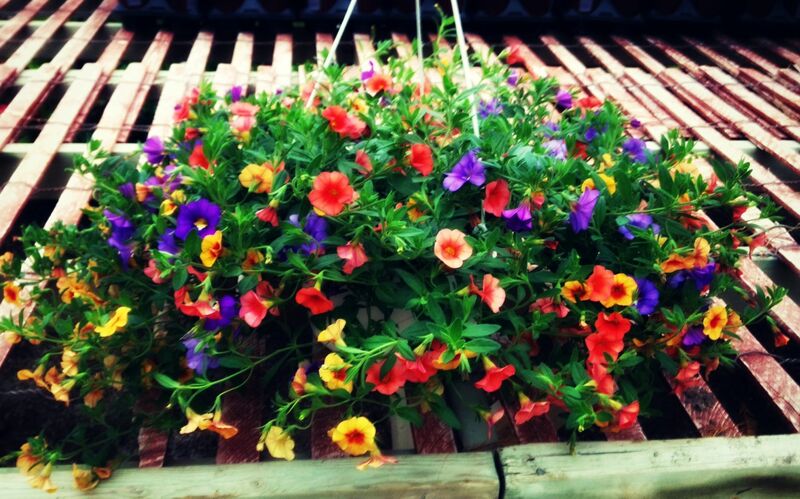 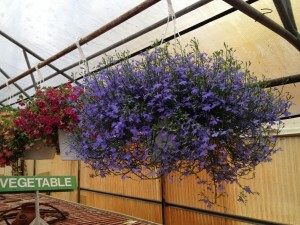 We carry a large variety annuals and perennials to get you started outside and selection of house plants and a variety of containers to bring spring colours inside! 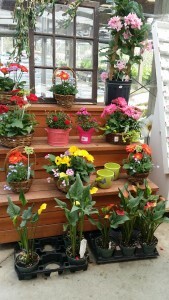 Visit us to see our line of bulbs and seed packs to prepare your garden for the season. 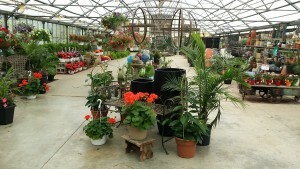 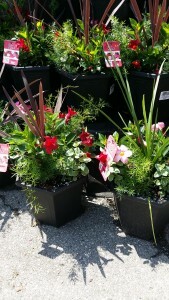 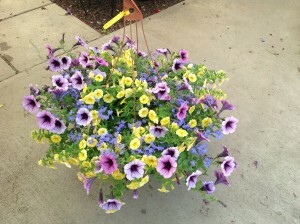 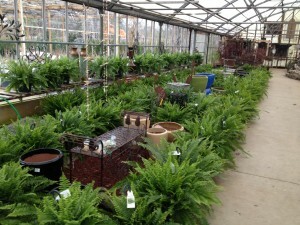 We carry select garden tools and fertilizers to get off on the right foot. 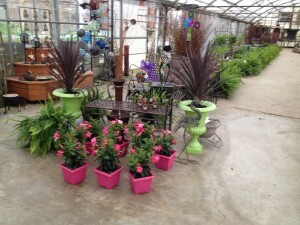 A&M Garden Centre is also a Sod Outlet for fresh cut sod. 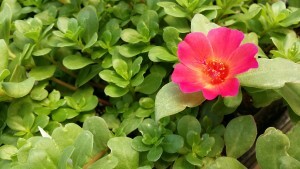 We also carry the hybrid sod blend, 4 Dimensional grass seed.